for $195,000. The lot size is 43558.00 Sqft. Quiet, Country Living with great access to all metro area. 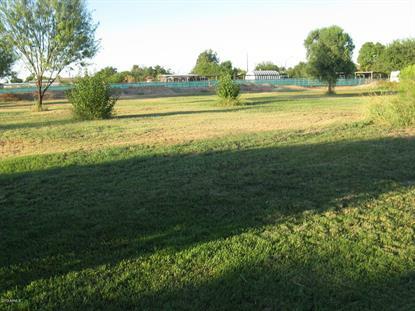 Close to shopping at popular San Tan Mall area; easy access to 202 San Tan Freeway; Horse privileges; no HOA; RWCD Irrigation available; County Island & much more for your new country home. 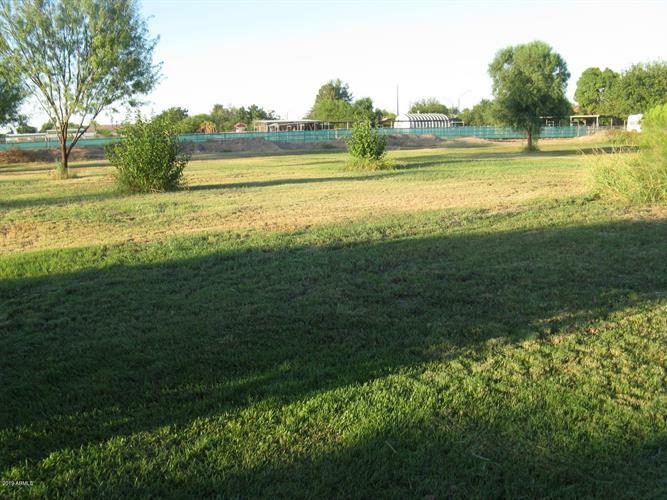 This is one of 3 one acre lots available in an approved split. Seller is Licensed Agent.